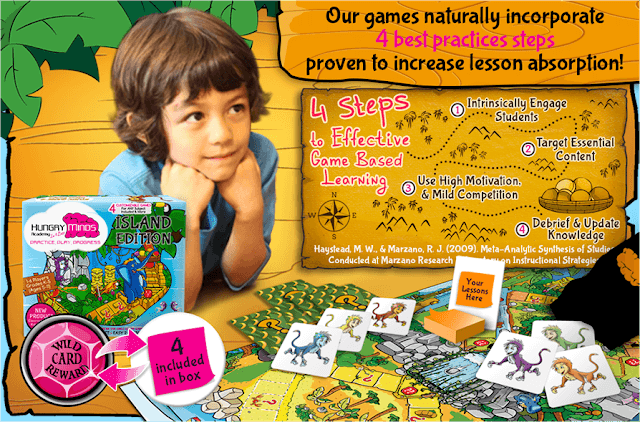 Have you been looking for fun review games that work for any subject? 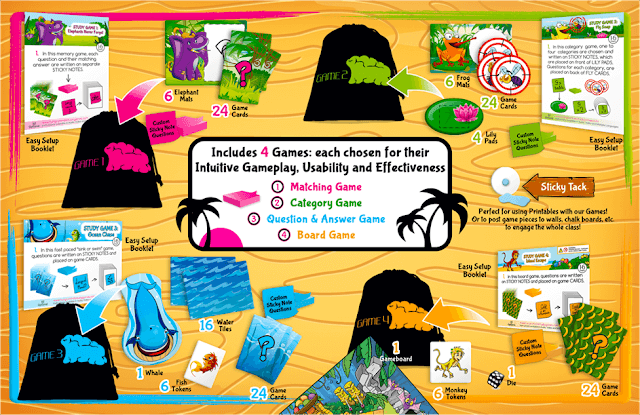 Hungry Minds Academy offers 4 reusable, fully customizable review games that work for any material. 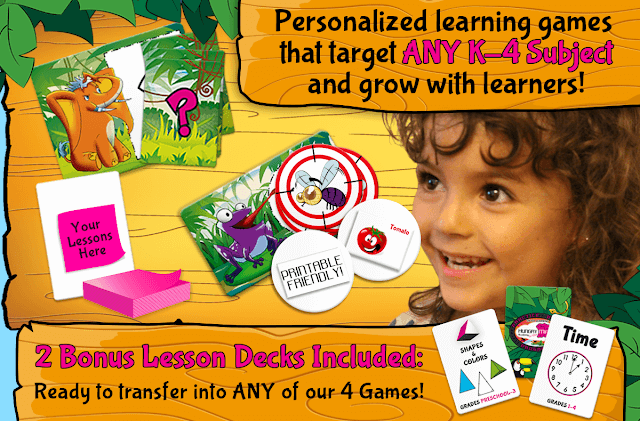 This will make learning and reviewing fun for kids K-4th grade. 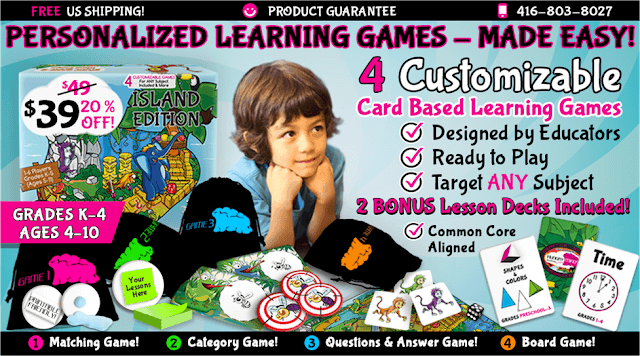 I have personally tried this game and really think it is a wonderful tool every family will love. 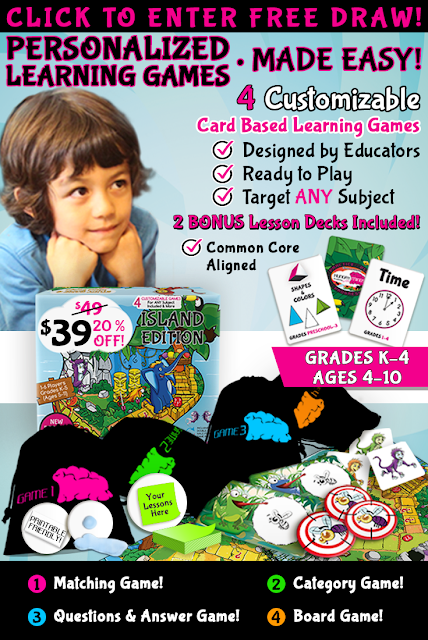 With 4 different reusable games you can use to review anything it’s the perfect resource for teachers, homeschoolers, parents, and tutors. The following is a sponsored post written by Hungry Minds Academy. I was compensated for my time. I know you will love this game and the opportunity to WIN a free copy! 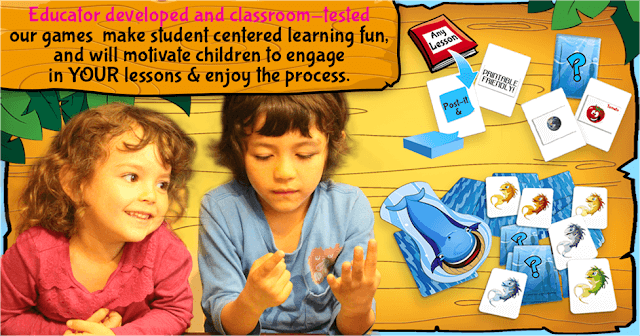 ways to engage your young learners in their curriculum? yes to either of these, then the HungryMinds Academy In A Box was created for you. Literally. 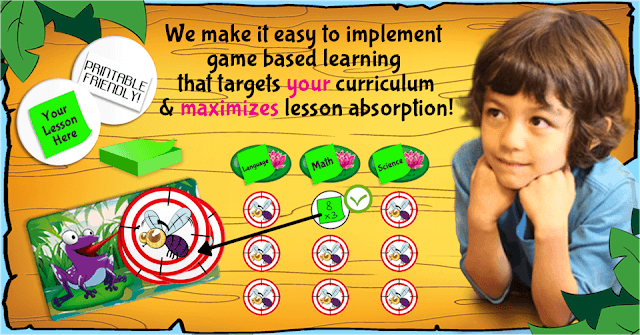 incorporate most ANY K-4 learning material. and can be conveniently saved for another day with the StudyGame Saver folder. also included for securing cards to boards. printable lessons to their online library and takes requests! aligned, and transfers into all 4 games seamlessly. students to enjoy the learning process! Click Below to be entered in this week’s Hungry Minds Academy In A Box Draw & November Learning Game Stocking Stuffer Giveaway!